Listing courtesy of MLSM / Gambino Real Estate Corp.
Hello, I’m interested in 55 SE 6th St Unit 2908 and would like to take a look around. 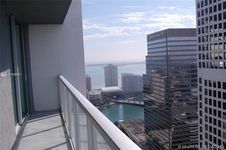 The details on 55 SE 6th St Unit 2908: This condo located in Downtown Miami, Miami, FL 33131 is currently for sale for $285,000. 55 SE 6th St Unit 2908 is a 738 square foot condo with 1 bed and 1 bath that has been on Estately for 5 days. 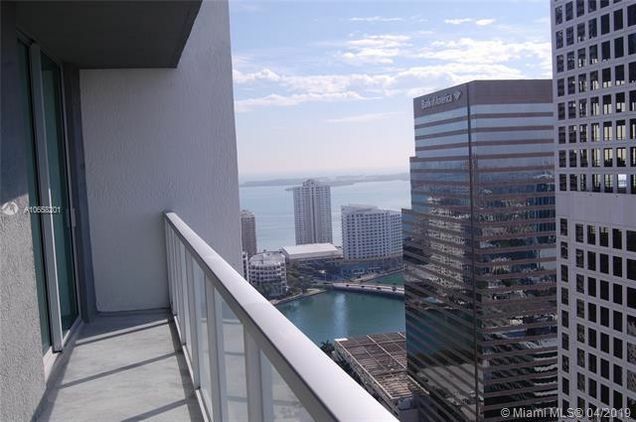 55 SE 6th St Unit 2908 is in the Downtown Miami neighborhood of Miami and has a WalkScore® of 98, making it walker's paradise. This condo is in the attendance area of Southside Elementary School, Law Enforcement Officers Memorial High School, Booker T. Washington Senior High School, Shenandoah Middle School, Design And Architecture Senior High School, Robert Morgan Educational Center And Technical College, and Air Base Elementary School. Listing Courtesy of: MLSM and Gambino Real Estate Corp..